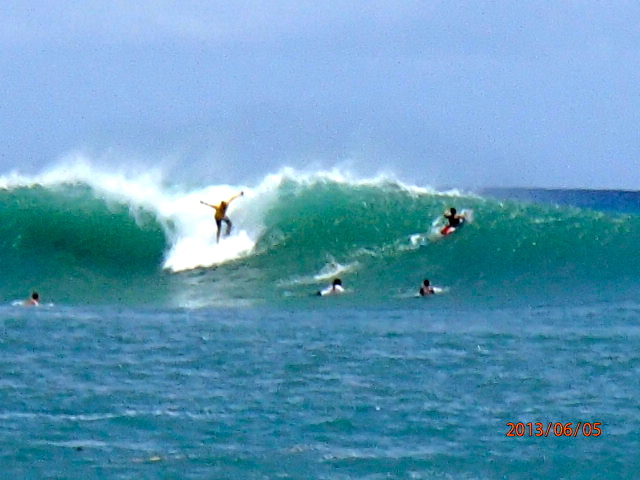 FADE SURF OFFICIAL BLOG - More South Shore swell !! 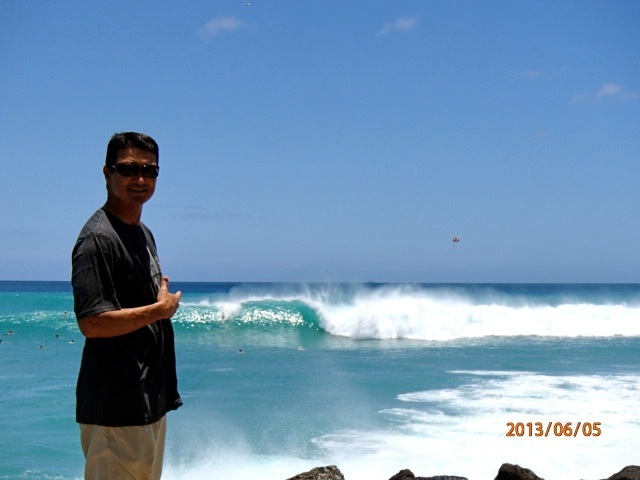 More South Shore swell !! 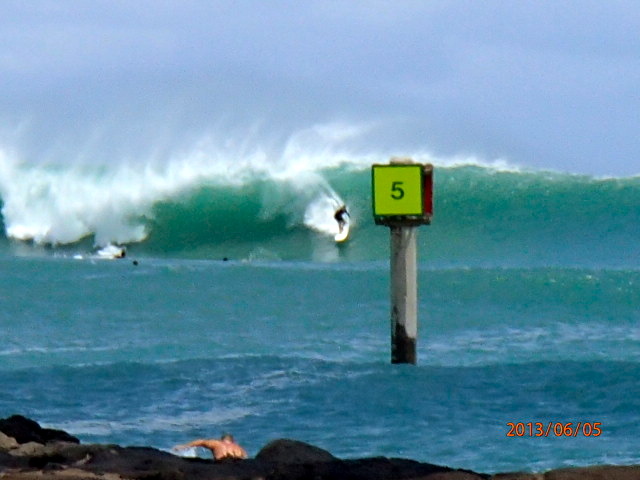 Went to check bowls mid day on Wednesday and saw some 8 ft sets ! 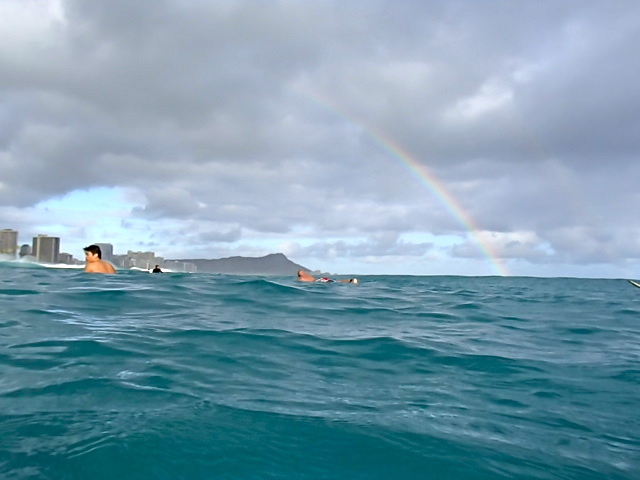 Too bad Point Panic is for body Surfers only ! I'd love to surf this wave ! So would a million other people ! I ended up surfing Big Rights again. Ronnie Yamada , Mr. Big Rights told me it was the best Big rights in 15 years ! Everyone was getting barreled ! and dropped in on too ! The crowd was pretty heavy ! Lots of waves and surfed out but i hope it just keeps coming !